I Love Fulham | Dedicated to Roy Hodgson's Army! The United Kingdom and Ireland will be hosting a joint bid for the 2030 World Cup and up to 12 stadiums are in consideration for the tournament. After repeated failures in order to get the World Cup hosting rights, the United Kingdom has decided to join hands with Ireland in order to be more eligible for the World Cup hosting rights. The United Kingdom has not witnessed a World Cup on home soil since 1966. After having witnessed the World Cup go to several new locations in the last decade, there is a change happening with the likes of United States being awarded the rights to host the tournament. The United Kingdom believe that there is a strong chance of the World Cup returning to Europe for the 2030 edition, which will see the bidding process begins shortly. In order to win the rights to host a World Cup, the stadium should have a minimum seating capacity of 40,000 as it from several other requirements. Crucially, the total number of teams in the World Cup is likely to exceed 48 teams by the time the 2030 World Cup kicks off. However, this should not pose much of an issue for the United Kingdom and Ireland joint bid, as there are multiple stadiums that fulfilled the requirements. 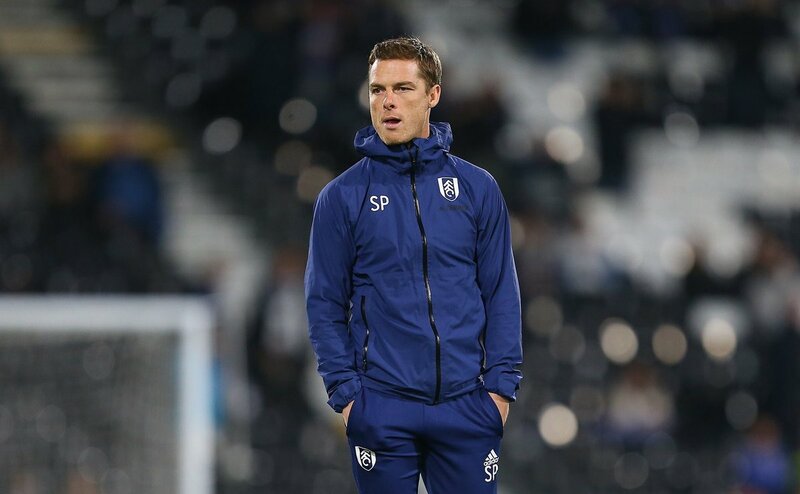 Fulham manager Scott Parker acknowledged that he cannot take positives from the second half display against Leicester City, given they were made to pay for costly defensive mistakes in the end. The Cottagers found themselves trailing 1-0 at the break but they came back strongly after the interval with Floyd Ayite levelling the scores in the 51st minute. Claudio Ranieri has stated his desire to overturn the fortunes of Fulham FC in the current premier league campaign. He appeased fans who slammed his substitutionsduring Saturday’s defeat to Manchester United . Angry supporters chanted: ‘You don’t know what you’re doing’ after the Italian tactician made a substitution in which Andre Schurrlewas replaced with Cyrus Christie. Meanwhile the Fulham faithfuls were expecting him to bring on of Ryan Sessegnon. The locals were aggrieved to see two of their favourites, Ryan Sessegnon and Tom Cairney, kicking their heels on the bench until deep into the second half of the game. The cottagers fans also called for Ranieri to be axed as the club slumped to their seventh defeat in eight games. Ranieri said he doesn’t know why the fans are angry, because he had two players with fluincluding Andre Schurrle. That he could understand the fans always want their players to play but it’s not always possible. He said they wold try their best to win their next two league fixtures. 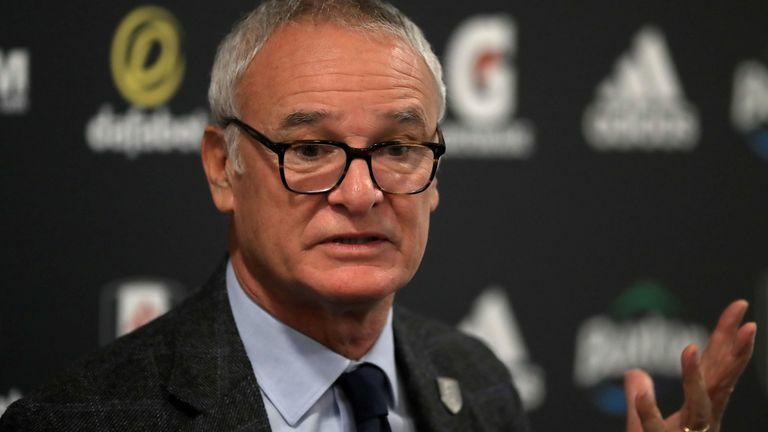 Fulham manager Claudio Ranieri has said that the Cottagers lacked the experience within the team as they succumbed to a 2-1 Premier League defeat at the hands of Tottenham Hotspur. The west London outfit were positive during the first period of the game where they managed nine shots on goal and they eventually took the lead after an own goal from Fernando Llorente. 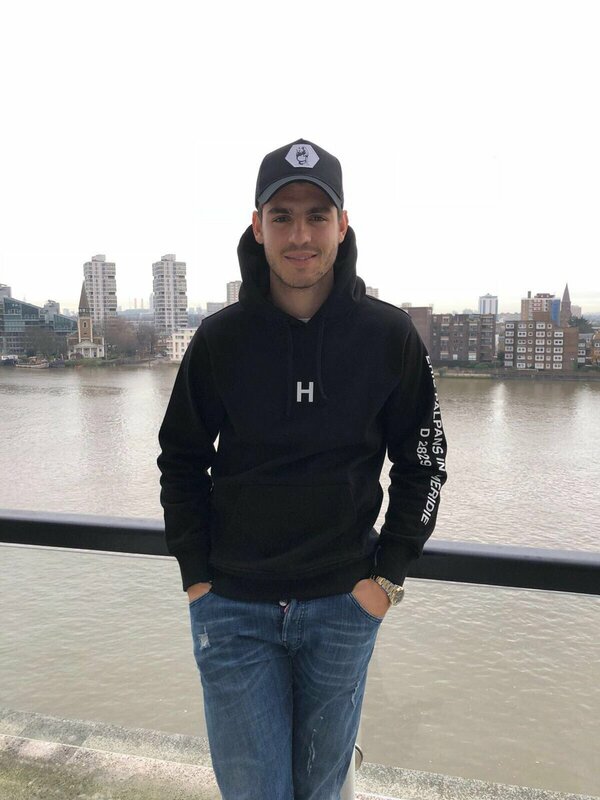 However, Spurs pegged them back during the second period with Dele Alli bagging the equaliser before Harry Winks bagged the winner in dramatic fashion with just seconds left on the clock. 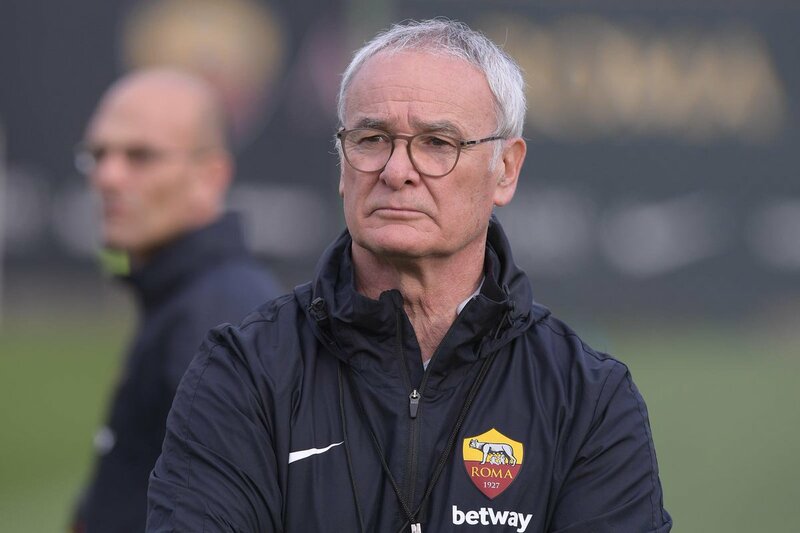 Speaking after the game, Ranieri hailed the performance of the team but highlighted that the team required more experience at the end where they needlessly surrendered possession from a free-kick which was offered to them. The coach of the Manchester United Jose Mourinho has answered the critics for some time at least as his Red Devils recorded the biggest victory in the league in thirteen months with a 4-1 victory over Fulham. 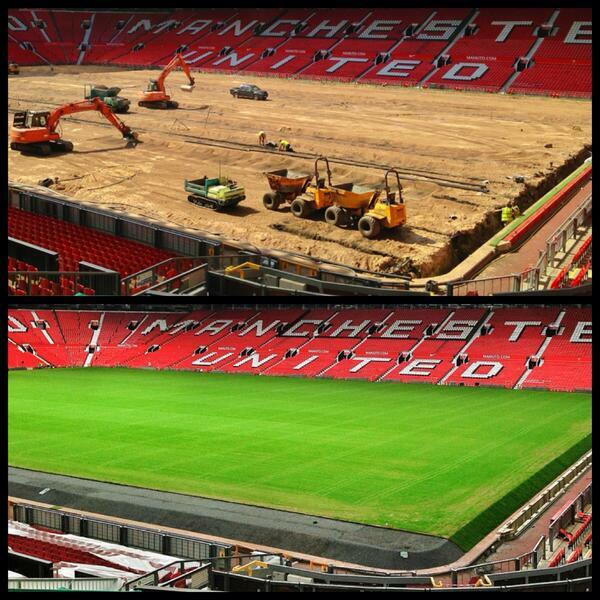 Ashley Young has scored the first goal in 12 months. Romelu and Juan Mata have shot United into a great first-half lead. However, they have struggled a lot to add on more goals after breaking after Fulham came down to 10 men just after Andre-Frank Zambo Anguissa had been dismissed after Abubakar Kamara had pulled back a goal from the penalty spot. Can Ranieri safe Fulham from relegation? 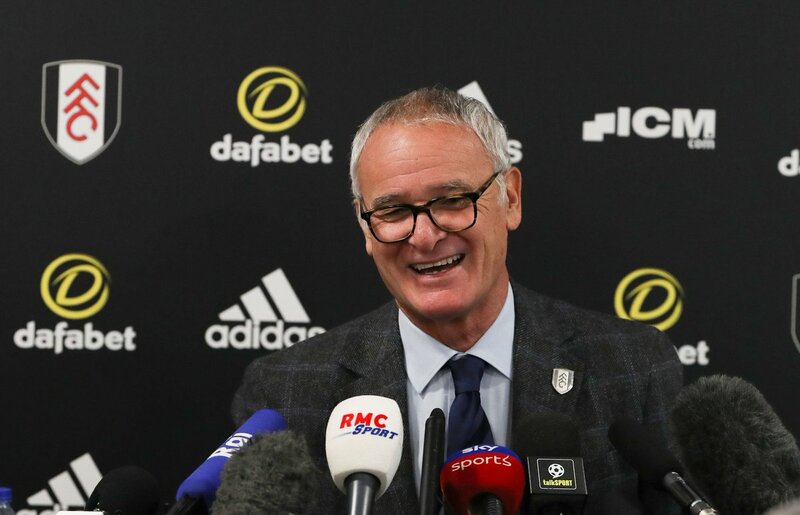 Claudio Ranieri knows precisely that the task of keeping Fulham in the Premier League it is a very difficult one. In the last weekend, the Cottagers suffered yet another defeat (2-0) against West Ham, and they are now rock bottom with serious issues in defence: Fulham are the only side in England without a single clean sheet in this season so far. The way Robert Snodgrass and Michail Antonio scored at the weekend surely wouldn't have impressed the Italian manager whose the first task is to ensure the defence will improve significantly so that the Cottagers can have a chance of retaining the Premier League status. 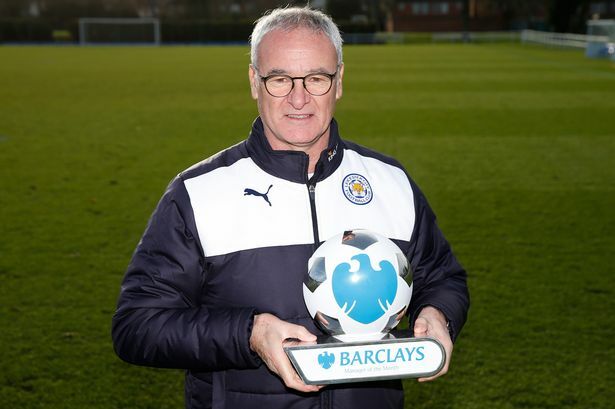 Read more about Can Ranieri safe Fulham from relegation? Claudio Ranieri has expressed his pleasure after Fulham registered a much-needed win against Southampton during his first match in charge of the club. The Italian tactician was appointed as the new Cottagers boss during the international break after his predecessor Slavisa Jokanovic had gone six league matches without picking up a single point. Sky Sports pundit Jamie Redknapp believes Chelsea should make the attempt to prise away Aleksandar Mitrovic from Fulham during the forthcoming transfer window. The Serbia international has been in impressive form since joining the Cottagers on a permanent basis this term and he has already bagged his fifth Premier League goal of the campaign. Speaking to Sky Sports News, Redknapp was impressed with the way the Serbian led the line against the Hornets and believes he would be the perfect fit for the Blues, who are struggling to find goals from their marksmen, he said: “He was brilliant leading the line for Fulham against Watford. Gone is the loose cannon who looked like a walking red card when he was at Newcastle. England international Calum Chambers has expressed his excitement after joining Fulham on a season-long loan move. The 23-year-old had only recently signed a new long-term deal with Arsenal but he could up the opportunity of a temporary challenge after failing to receive assurances of regular gametime at the Emirates. Fulham has invested a huge amount in their team as the Cottagers effort was to consolidate their status in the Premier League after promotion last season. Fulham is putting all its efforts in the direction. The west London club (WLC) has splashed out already on the highly-rated Jean Michael Seri and Maxime Le Marchand, his former Nice teammate. Slavisa Jokanovic, the manager is also eyeing a permanent deal for Aleksandar Mitrovic after his successful loan spell from Newcastle last season. This is yet to get clear is he is in talks with someone else as well meanwhile. Nevertheless, this summer, the Serbian striker is not among the top five who are most likely the new arrivals, this is for sure, according to the reports.